SA death squad chief gets parole Jump to media player Eugene de Kock, one of the most notorious assassins of apartheid-era South Africa, has been granted parole after 20 years in jail. 'We fed anti-apartheid activists' Jump to media player When Debbie Epstein's family left South Africa in 1962, they took the saucepan her mother had used to feed anti-apartheid activists on trial for treason. SA photos tell apartheid history Jump to media player An exhibition of photographs and moving images telling the history of apartheid is one of the events held in South Africa to celebrate 20 years of democracy. Kathrada: I can never be anti-Jewish Jump to media player Ahmed Kathrada, one of the big names of South Africa's anti-apartheid struggle has died aged 87. Mandela anniversary: At Soweto home Jump to media player On the anniversary of Nelson Mandela's death, Milton Nkosi visits the late South African leader's former home in Soweto. Designing the flag of modern South Africa Jump to media player Fred Brownell spoke to the BBC about how he designed the flag of modern South Africa. 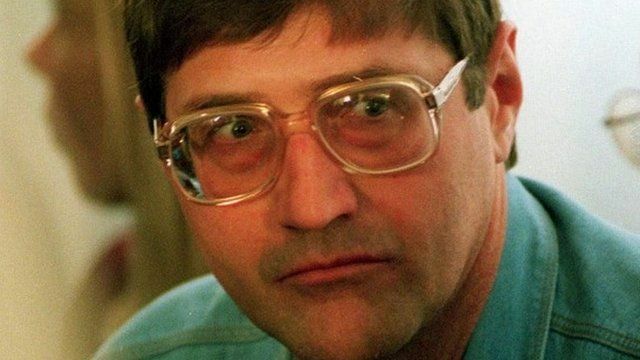 Eugene de Kock, one of the most notorious assassins of apartheid-era South Africa, has been granted parole after 20 years in jail. The former colonel, nicknamed "Prime Evil", was head of the Vlakplaas police unit that targeted opponents of white rule.